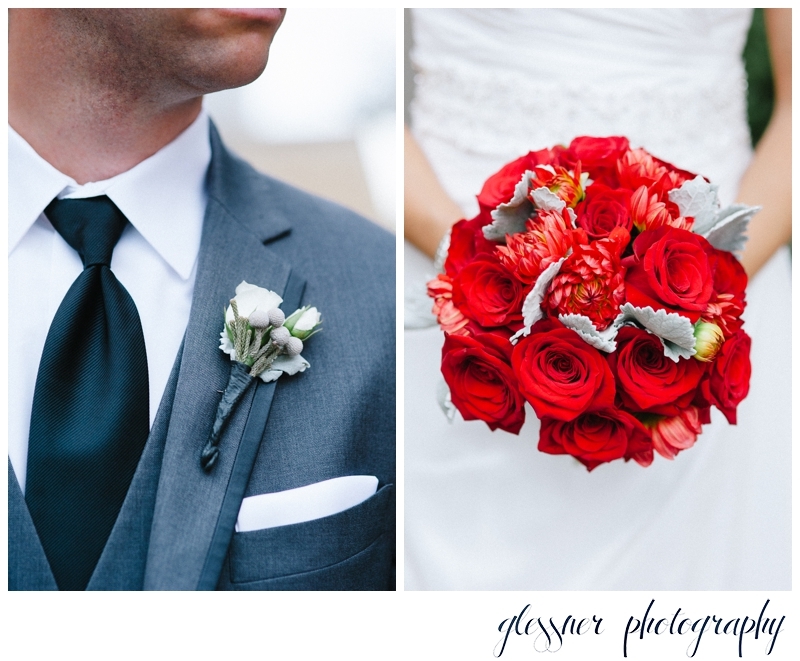 Caroline and Ryan were a true joy to work with on my first wedding of the year!. After a beautiful week of sunshine and 70s, we were met with rain and cold weather on their big day. But being the glass-half-full people that they are, they didn't let it get them down, letting the most important part of their wedding take precedent - the fact that they had the great privilege on that day to commit to an eternity by each other's side. Seriously, you two... it does not get any more gorgeous than this! 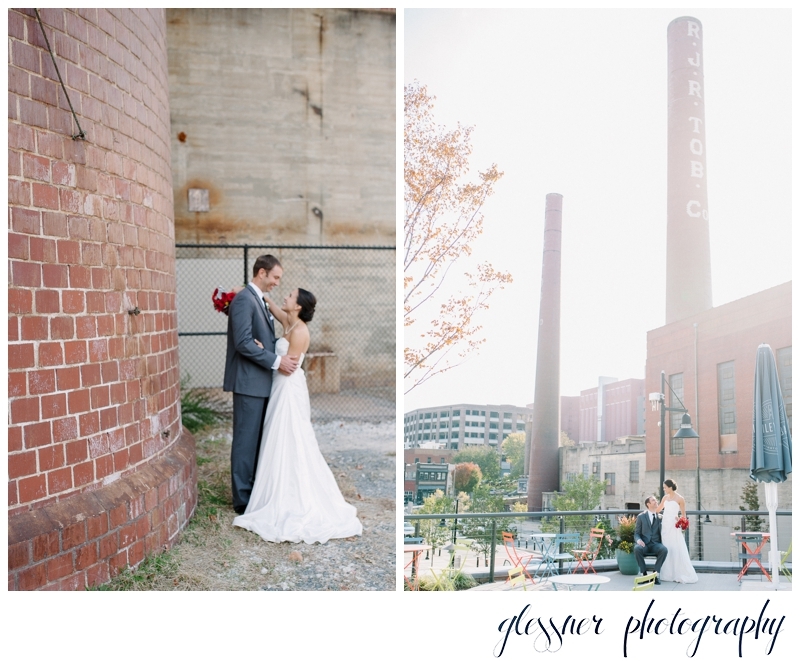 Ryan+Caroline :: What a great honor it was to photograph your wedding day! We wish you a lifetime of love and adventures side-by-side! 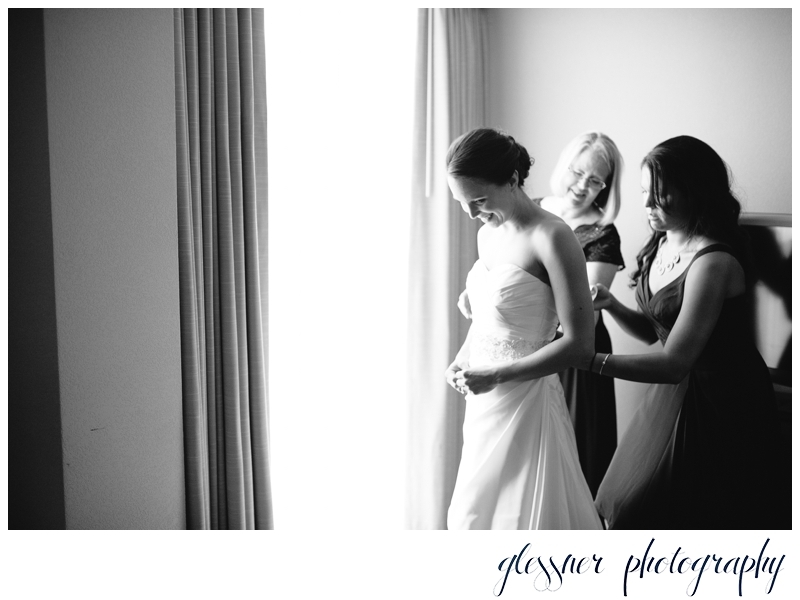 See Caroline's bridal portraits here. All content ©2015 Glessner Photography. Please do not save, copy, edit, screenshot, or use in any way without Glessner Photography's express written permission. Violators may be prosecuted.